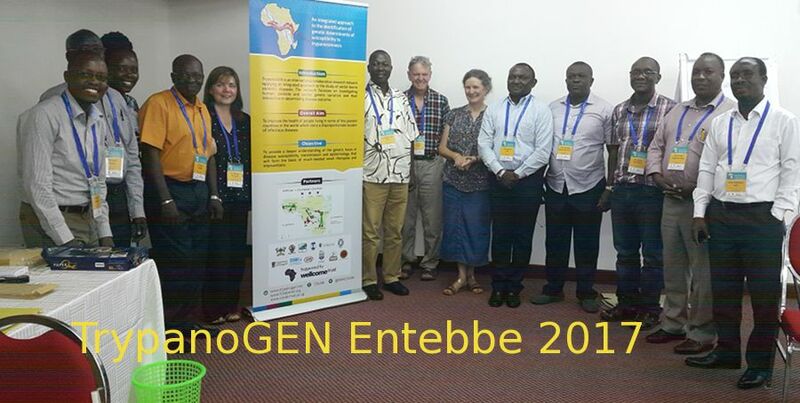 TrypanoGEN is a international collaborative research network applying an integrated approach to the study of vector-borne zoonotic disease. 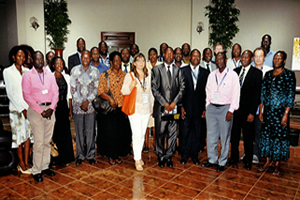 The network focusses on investigating human, parasite and vector genetic variation and their interaction in determining disease outcome. The objectve of this major research programme is to provide a deeper understanding of the genetic basis of disease susceptibility, transmission and epidemiology that will form the basis of much-needed novel therapies and interventions. Interested? Check out the advert. 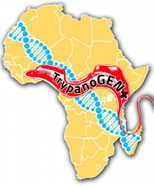 In the first instance the TrypanoGEN network will focus on human susceptibility to African trypanosomiasis, a neglected tropical disease of sub-Saharan Africa that claims the lives of tens of thousands of people every year. The disease, commonly known as 'Sleeping Sickness', affects some of the poorest areas of the world and impacts the economy of many developing countries. Despite its importance there are very few drugs available to treat the disease and drug resistance is spreading. There is a desperate need for new treatments and intervention strategies and the TrypanoGEN project is addressing these issues. 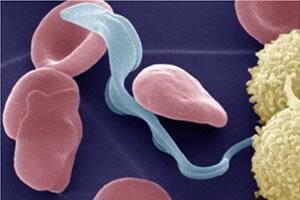 In the future, the network will develop to include studies on other major vector-borne parasitic diseases such as leishmaniasis.